The American Council of Engineering Companies of Wisconsin and the Wisconsin Department of Transportation are partnering for the eleventh consecutive year to present the 2019 Transportation Improvement Conference. 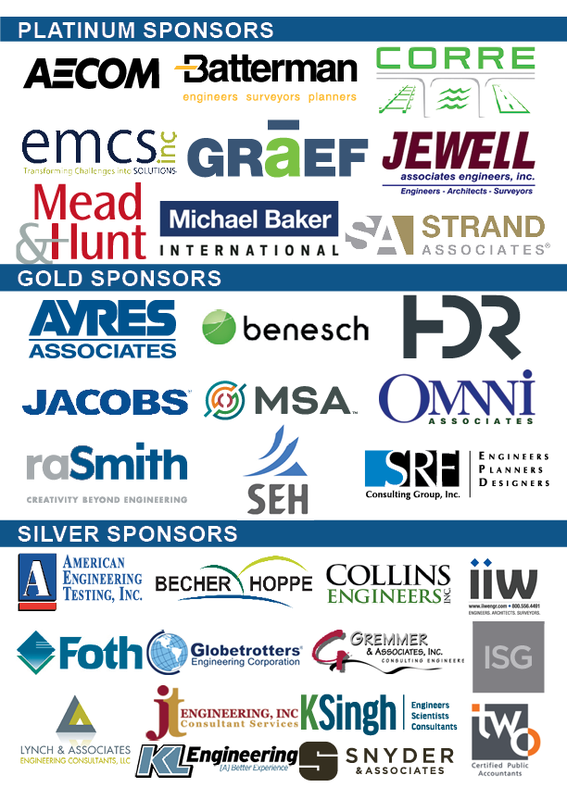 This year’s theme is “Partnering to Improve Efficiencies.” The conference brings together the department and consulting engineering community for transportation-related professional development programming and networking opportunities. Session information and guest room reservation information is available in the conference brochure. 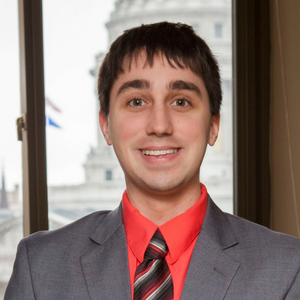 Credits awarded at the 2019 Transportation Improvement Conference are eligible for Wisconsin continuing education credit. Professional development hour (PDH) credits will be awarded for sessions attended. Full conference attendance is eligible for an estimated 6 PDH credits (includes participation in March 5 sessions). 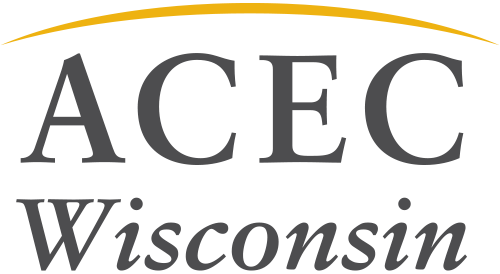 ACEC WI is listed as an approved provider of continuing education programs for professional engineers by the Wisconsin Department of Safety and Professional Services. The conference will utilize a mobile app which will contain all session information, maps, personalized scheduling information, presentation materials and evaluation surveys. These materials will also be available after the conference through the app and through a traditional website. If you do not have a smart phone, you can utilize the website to download the materials. It is highly recommended that you download the app before the conference. The app will be available in mid-February. Watch for an email notification to download the app. 2:15 PM - 3:15 PM Watch Your Ethics!